What is the GNGeek Technical Ministry all about? The GNGeek Technical Ministry has been created to provide full coverage of technical services to GNG, mainly covering issues that may arise on Sunday services. There are always issues that crop up from one of the check-in stations not acting correctly to one of the TVs in the atrium or other not displaying video. “Is there a time when there are no issues?”. Sure, sometimes there may be a Sunday without issues but you are the insurance policy against anything that could happen. If it does, you are there ready and waiting to pounce on the issue. “I thought GNG had a technical guy?”. They do, but he can’t be everywhere at once all the time. This gives an opportunity for some savvy techy people to be able to serve and utilize their God given techy skills to serve. “What would I have to do?”. Firstly, you will be fully trained. Then, we ask that you serve at least one Sunday a month (if we get enough volunteers, it may only be one service per month). You arrive and check out all the check-in PCs first and make sure they are online. Then, you will hang around and can even go to a service if you like. You will be paged in one form or another if there is an issue. An issue could be as simple as a video interface locked up on one of the TVs in the atrium to recovering after a major power outage. You never know what issue may crop up, but you are there to knock it down. We may get together for special GNG technical projects occasionally also when needed. We will have a book with all the issues that have happened before and how they were fixed. If you find and fix a new issue, we ask that you document that in the book so if it happens again, everyone will know how to fix it. Since you may need to go into the children’s areas at some point, we will get you a background check performed (free of charge to you). If you have any more questions, feel free to contact Doug Puckett ( doug@goodnewsgathering.org) or call me at the church office at 937.393.5383. 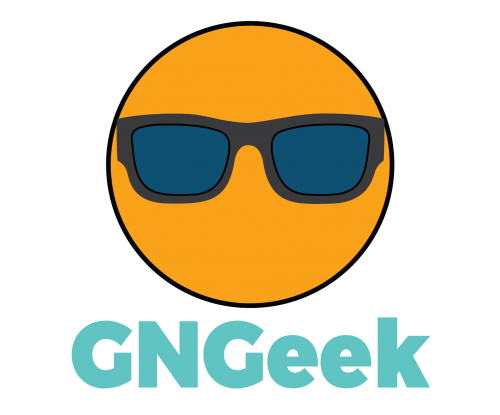 Thanks for your interest in the GNGeek Technical Ministry.